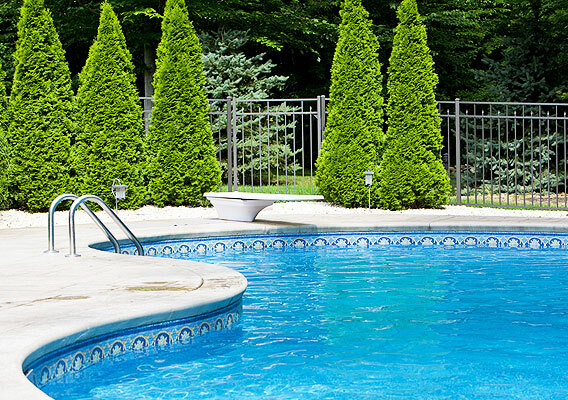 We offer standard or custom built pools at very competitive pricing. 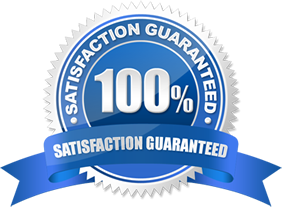 For high quality product at a fair price, choose Accurate Pool & Spa Services. 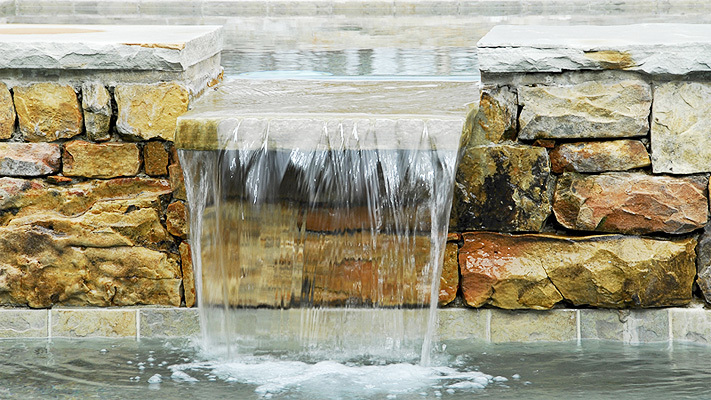 Cost is always a factor when investing in your home. 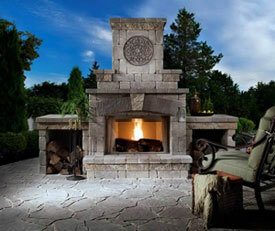 Let us help you design the ultimate backyard at an affordable price without sacrificing quality. 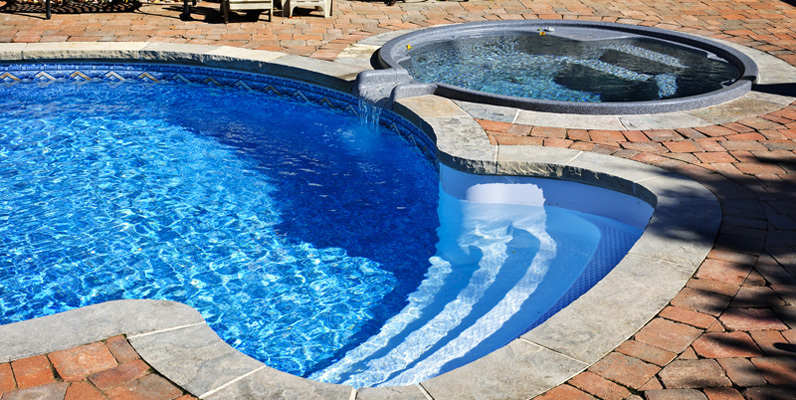 Accurate Pool & Spa specializes in providing custom pool design services to ensure you have a superior quality pool that suits your lifestyle in any size, shape or style. From the lighting to the landscape, no detail will go unnoticed.